Over the summer I had the opportunity to attend an opera preview of We Shall Not Be Moved, an Opera Philadelphia production featured in this season’s Opera with a Twist. A friend sent me information about this event and he said “it’s an opera about MOVE.” As in the organization that was under siege from the city of Philadelphia back in 1978 and then bombed by the city in 1985. We Shall Not Be Moved is the story of five north Philadelphia teens who form the bond of family and take shelter in a condemned house in West Philadelphia. Whether by coincidence or chance, the house is the former location of the MOVE headquarters on Osage Avenue. 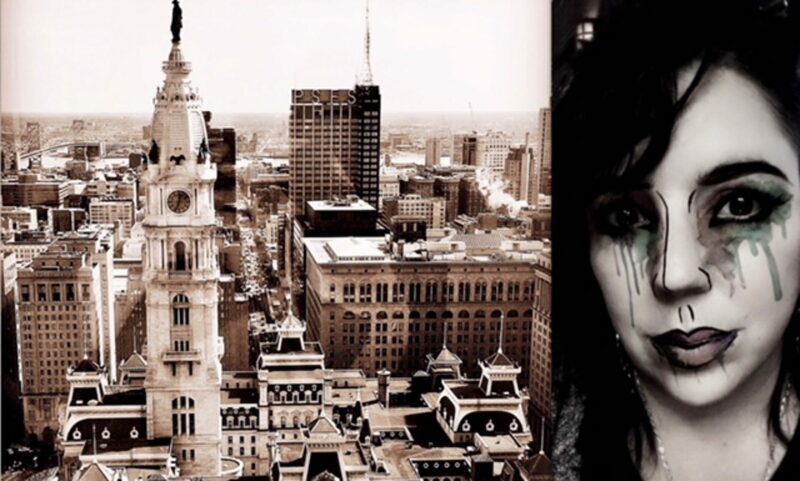 The evolution of this story – from the bombing on Osage on May 13, 1985, to the remarkable concept of bringing such an explosive topic to the stage through opera, – begins with the desire to celebrate and support the children of Philadelphia through the arts. Recently I sat down with Michael Bolton, Vice President of Community Initiatives for Opera Philadelphia, and Val Gay, Executive Director for Art Sanctuary. Michael and I met at the preview event in July and he was kind enough to say yes when I asked if I could interview him for Twisted Philly and share the story of We Shall Not Be Moved with our listeners. In this episode, Michael and Val share the story behind the partnership between Opera Philadelphia and Art Sanctuary, we talk about their incredible programs bringing music back to Philly schools, and how three creative powerhouses – Daniel Bernard Roumain, Marc Bamuthi Joseph and Bill T Jones – took children’s letters and creative expression and turned them into an opera about two of our cities defining tragic moments: the bombing of the MOVE headquarters, and the 2013 Philadelphia School District budget crisis and the closure of 24 schools around the city. 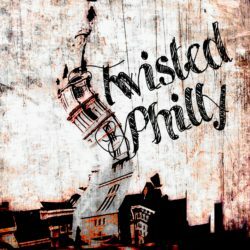 As always, thank you to Emmy Cerra for the music in this and every episode of TwistedPhilly. You can find out more about Emmy on her website, www.emmycerra.com, and download her music on iTunes.